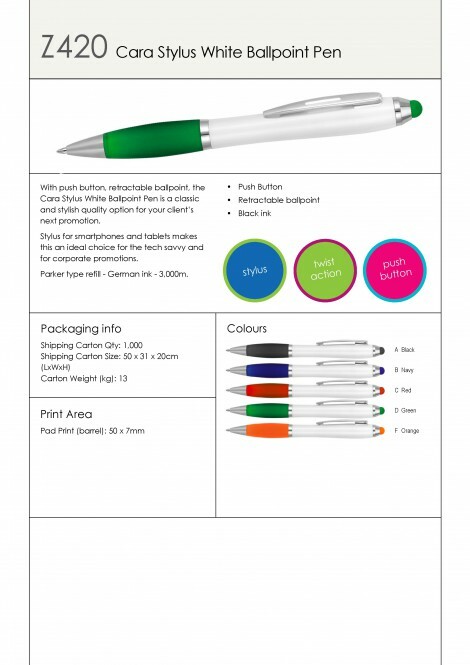 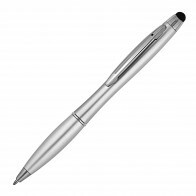 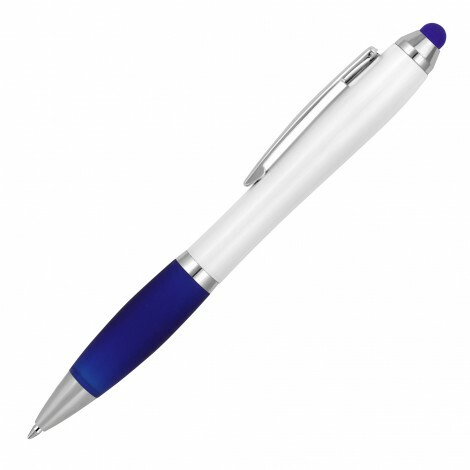 With push button, retractable ballpoint, the Cara Stylus White Ballpoint Pen is a classic and stylish quality option for your client’s next promotion. 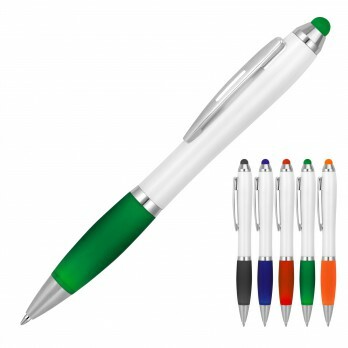 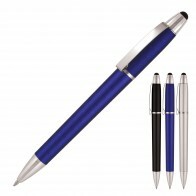 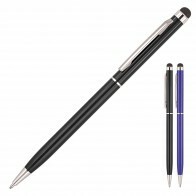 Stylus for smartphones and tablets makes this an ideal choice for the tech savvy and for corporate promotions. 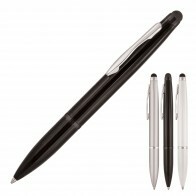 Parker type refill - German ink - 3,000m.